Airport transfer Dusseldorf Winnenden. Use our Airport Service in Winnenden and take advantage of a very low price. All inclusive fixed-price excluding fee-based services and payment online, pick with nameplate, luggage assistance, depending on the service providers in Winnenden, with the book your Airport Transfer Dusseldorf. You have a wide choice of several Fahzeugtypen in Winnenden, so that they limousines 3 + 3 suitcases, station wagon 4 persons + 4 suitcases, minivan 4 people + 5 suitcases, Greater bus up to 8 seats 8 people + 8 cases, can drive at low prices. Duesseldorf-flughafentransfer.de takes you safely to your destination in Winnenden and the surrounding area! Punctuality and flexibility accompany us every day. Therefore, our taxi has committed & shuttle service company to carry you safely and at the agreed time. We offer a first class service at reasonable prices in Winnenden. Why to book transfers in Winnenden via duesseldorf-flughafentransfer.de website ? 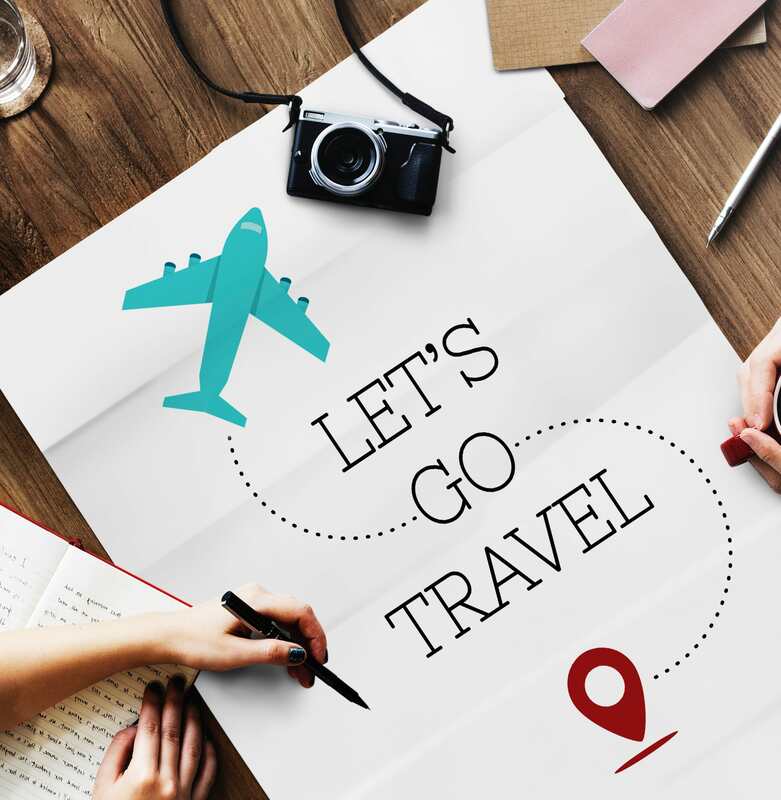 Transparent Winnenden Airport Transfers - Compare many taxi and rental car companies - even bus transfers for groups - booking in a review securely online and pay through SSL connection Choose between different types of payment. Payment by bank transfer is free of charge. You will receive your electronic transfer confirmation after booking completion by email Our customer service is available 7 days per week! We are pleased when we can safely to your destination and you soon!